Biggboss house is pretty much a drama house now. Elimination plays a vital role in the house and now it has become a joke for the show organizers. 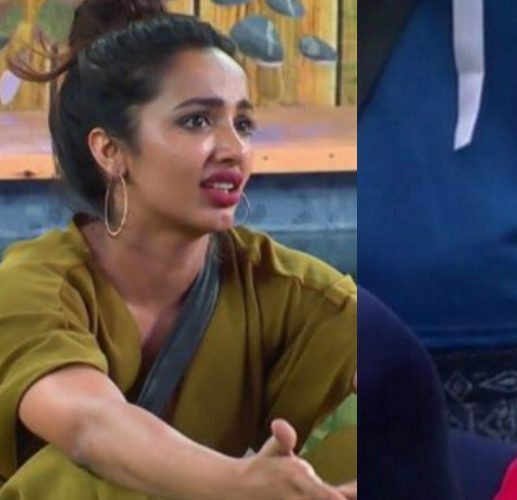 Last week eliminations, Tejaswi was eliminated on audience judgment, now the organizers are planning to bring one eliminated contestant back to the house. There are no eliminations this week in Biggboss house instead there is a chance of an eliminator to return to the house. There are speculations that this is a mere fabrication of Biggboss team to bring back the valuable contestant who plays a pivotal role in Channel TRP. According to the internal sources, Tejaswi, Nuthan Naidu, and Shyamala are having favourable chances to enter the house for the second time. However these are just rumours spreading out by fans. May be this may or mayn’t be true as Bigger boss has to decide who has to go back.